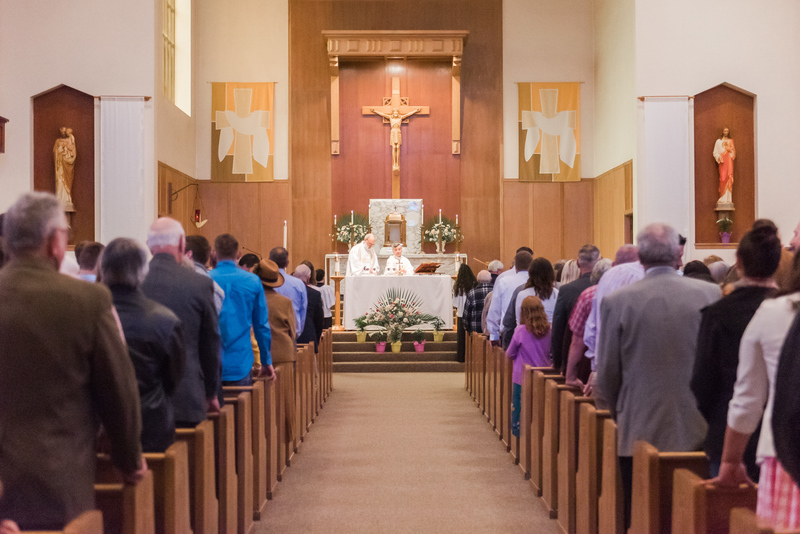 The Santiam Vicariate Youth Ministry works to bring youth to an encounter with Christ with the vision of empowering each individual to live as a disciple of Jesus Christ in our world today. 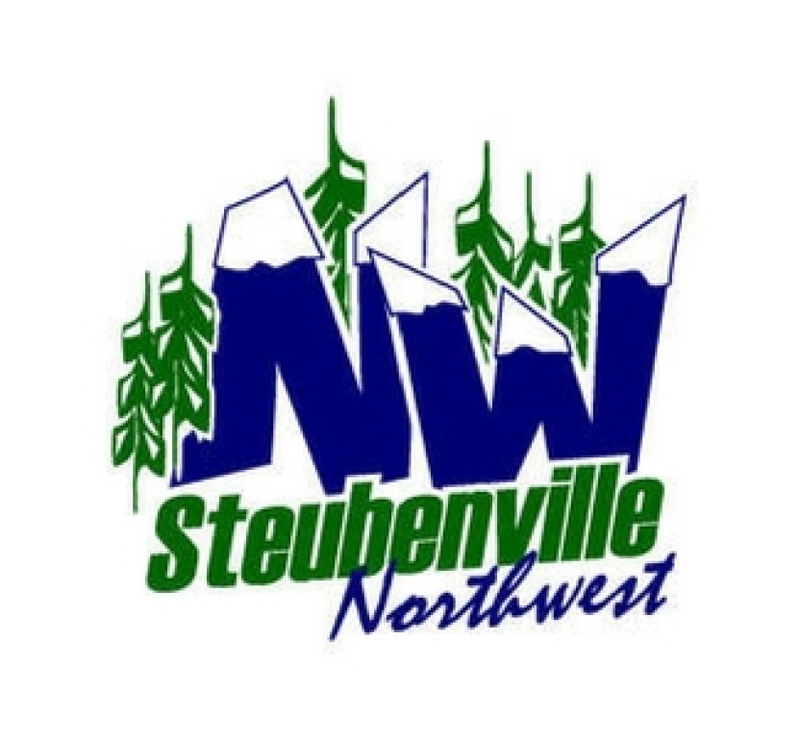 Steubenville Northwest is a 3-day event where NW Catholic youth gather to grow in faith, worship and build a deeper relationship as a follower of Jesus. Steubenville NW challenges youth to encounter our Father’s loving mercy, forgiveness, and compassion in a dynamic and life-changing way. 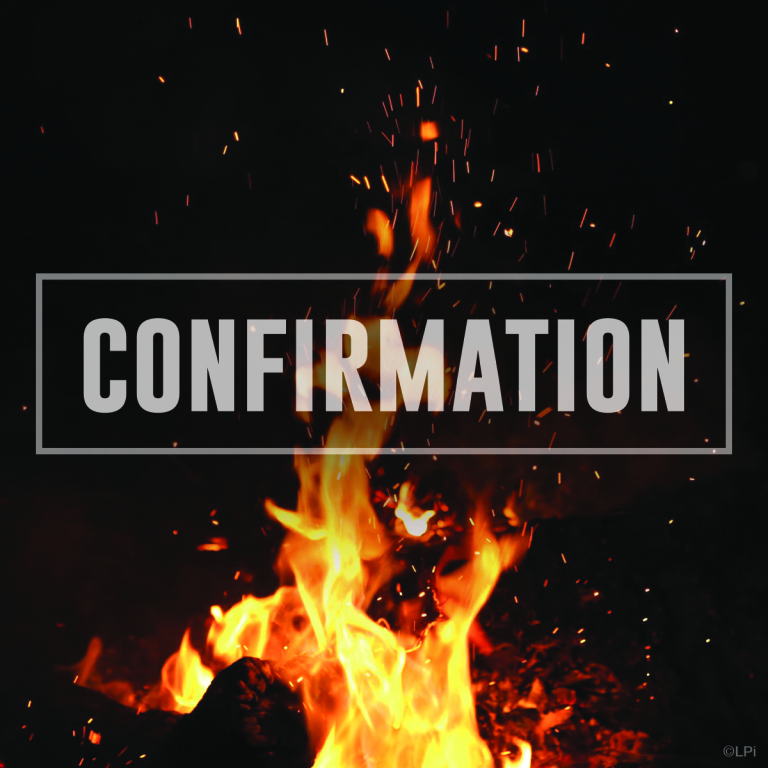 The weekend is filled with fun, friendship, prayer, adoration, music, sacraments, and incredible speakers.